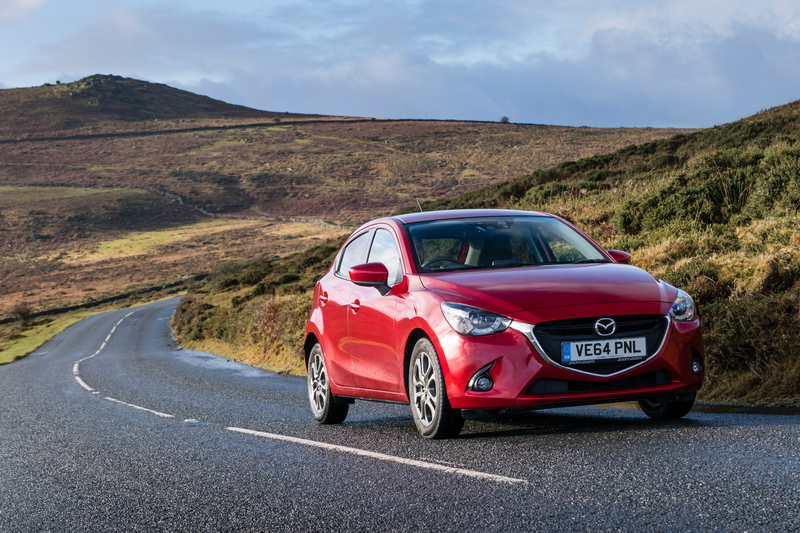 The all-new Mazda2 has been named ‘Best supermini’ in the 22nd annual Green Apple Awards. 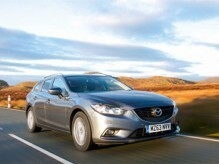 With the motoring section of the environmental awards judged by journalists from the Midland Group of Motoring Writers (MGMW), the 1.5-litre diesel SKYACTIV-D Mazda2 took top honours in the supermini category at the awards ceremony held recently at the Houses of Parliament. Having already claimed the Car Dealer Magazine Car of the Year Award earlier this year, the Green Apple Award’s acknowledgment of the all-new Mazda2’s blend of efficiency and performance comes on the back of the 105ps SKYACTIV-D Mazda2 exceling in the recent MPG Marathon, where it recorded an average fuel consumption of 103.42mpg – an impressive 24.45 per cent better than the official combined economy. 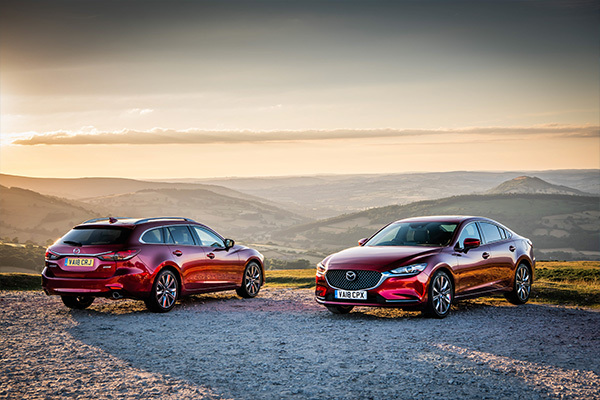 Equipped with Mazda’s i-stop system, which delivers the world’s fastest restarts on a diesel engine, the all-new 1.5-litre SKYACTIV-D engine embodies Mazda’s clean-sheet approach to combustion engines. The 1,499cc common-rail diesel engine features a lightweight all-alloy construction and an ultra-low 14.8:1 compression ratio that radically optimises the engine’s compression ratio to achieve superior air-fuel mixture levels and more uniform combustion for improved economy. 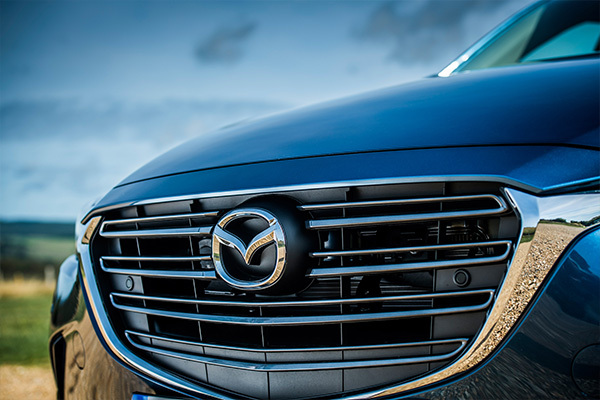 At the same time Mazda’s latest generation small diesel impresses with its combination of refinement, throttle response and performance. 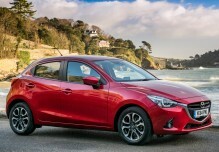 As well as proving the real-world benefits of Mazda’s SKYACTIV technology, the all-new Mazda2’s KODO: Soul of Motion style and engaging driving experience help it stand out in this ultra-competitive sector.